The Kanger E-smart 320mAh 510 Battery is a sleek little device which is ideal for beginners or those looking for a lightweight, inconspicuous device. The E-smart battery is 5-click On/Off: to turn the battery On or Off, press the firing button 5 times. The firing button is recessed, with a white LED ring. The Kanger E-smart battery is 510 threaded and has a regulated output of 3.4V to ensure consistent performance throughout. Other features include short circuit and battery overcharge protection. 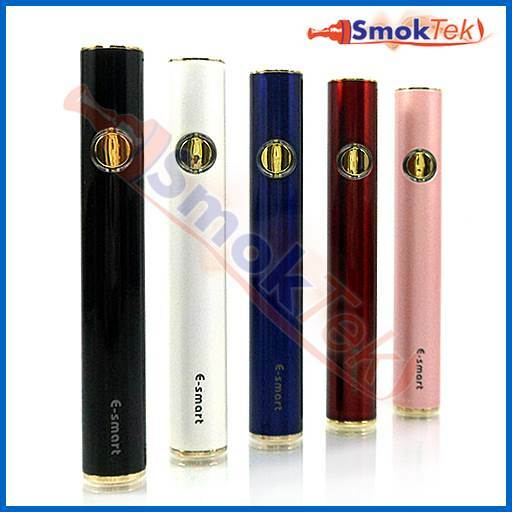 The Kanger E-smart battery is available in several colors! 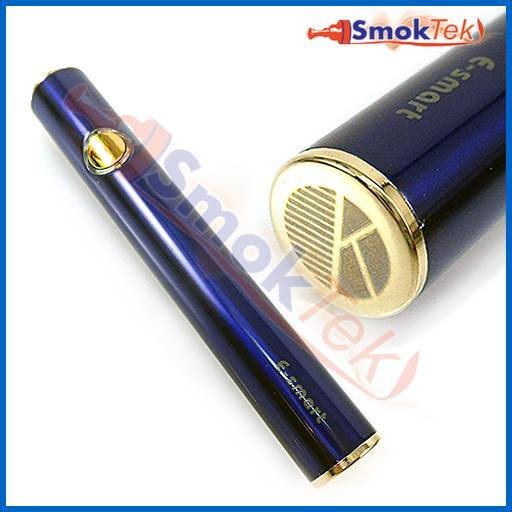 Matching Kanger E-smart BCC Clearomizers compatible with this battery are available separately. 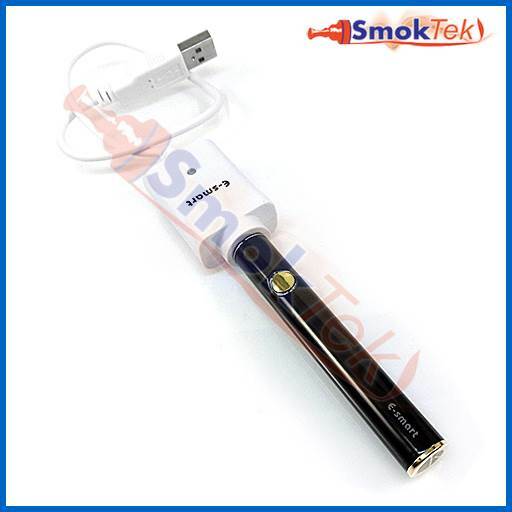 To prevent possible damage, the Kanger E-smart 320mAh 510 battery should only be charged with the Kanger E-smart 200mAh USB Charger (not included). DO NOT charge using phone cell chargers/adapters - it can cause damage to the battery. To charge, simply screw the battery onto the USB charger and plug into a USB port. The LED light on the charger will turn from RED to GREEN once the battery is fully charged. Charging time is ~2 hours. Never leave batteries charging unattended. Remove from charger once the battery has finished charging to prevent damage. Pick up a USB charger at a discounted price from the Make it a Kit menu above! Great quality, works great, as pictured. Q: Is this the same as the KR-808 D1 style battery? A: No, the is a 510 threaded battery. Different beast!